In demonstration video, I use the step motor to play "Marble Machine" song. VOLUME UP! Why can Step Motor Create Music? When step motor moves with a specific speed value, it creates the vibration with a specific frequency, the vibration make the surrounding environment oscillate. The oscillation creates a mechanical wave. Frequency value is depended on the speed. When frequency value is between about 20 Hz and 20 kHz, it becomes sound wave and our ear can hear it. By adjusting the speed, we can create the different frequency of sound. Therefore, we can create a different note of music. By mapping music notes of a song to speed, moving step motor with the speed values in sequence, step motor can create melody of that song. We can use more than one motor to play a complex song. 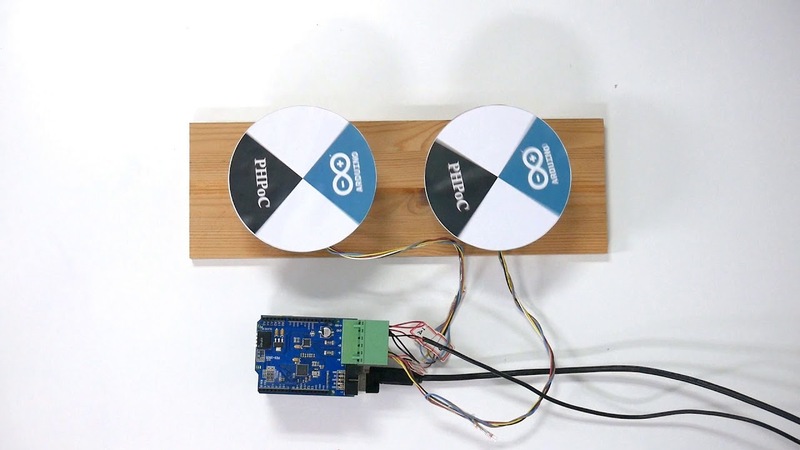 Step motors connect with paper plate. Actually, paper plate is just for decoration. It does not make big effect on timbre. You can connect steps motor with any thing or machine. 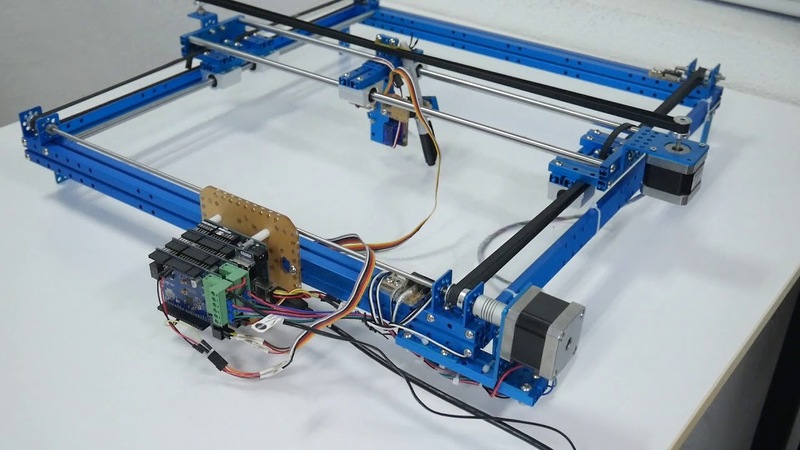 Unipolar stepper motor: there are two ways to connect a unipolar stepper motor to terminal block of PES-2605. User can choose one of them. Set expansion ID for each step motor controllers are 13 and 14 via DIP switch on expansion board. You can refer to below table to set expansion ID. Last edited by IoT_lover; 12-20-2018, 12:32 PM. All times are GMT+9. This page was generated at 04:54 AM.